Governor Satya Pal Malik chairing security review meeting in Jammu on Saturday. 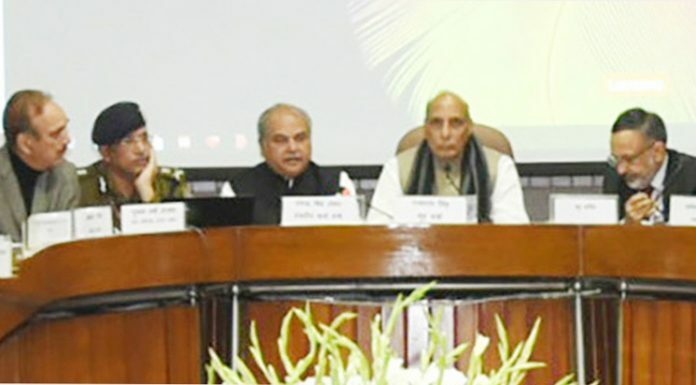 Union Home Minister Rajnath Singh chairing a meeting of floor leaders of political parties in both Houses of Parliament in New Delhi on Saturday. 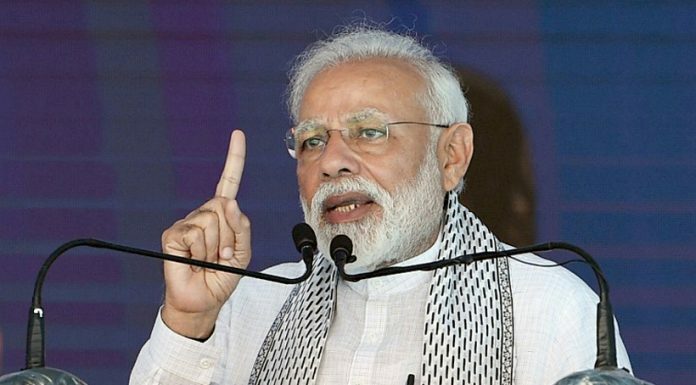 Prime Minister Narendra Modi addressing at the unveiling of various development projects at Yavatmal in Maharashtra on Saturday.